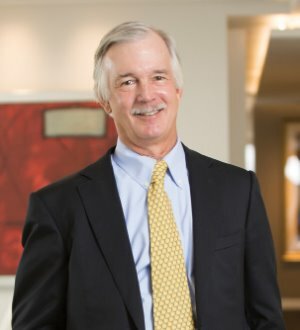 Glenn Thomson, a partner at Alston & Bird since 1985, focuses on municipal bond financing involving taxable and tax-exempt financings for health care, housing, manufacturing and other public projects on behalf of governmental, 501(c)(3) charities and private business organizations, as well as corporate health care, economic development incentives, corporate trust matters and defaults and workouts of bond-financed properties. Mr. Thomson leads the firm’s Economic Incentives Practice Team as well as its Corporate Trust Practice Team and serves as co-coordinator of the firm’s Municipal Assets in Distress (MAD) Task Force. Mr. Thomson writes and speaks regularly at national and regional workshops, seminars and panels concerning developments in the public finance and economic incentives areas. Mr. Thomson received his J.D. in 1978 and his B.A., with high distinction, in 1973 from the University of Virginia. At the University of Virginia, he was awarded intermediate honors and was elected as a member of the Phi Beta Kappa Society.